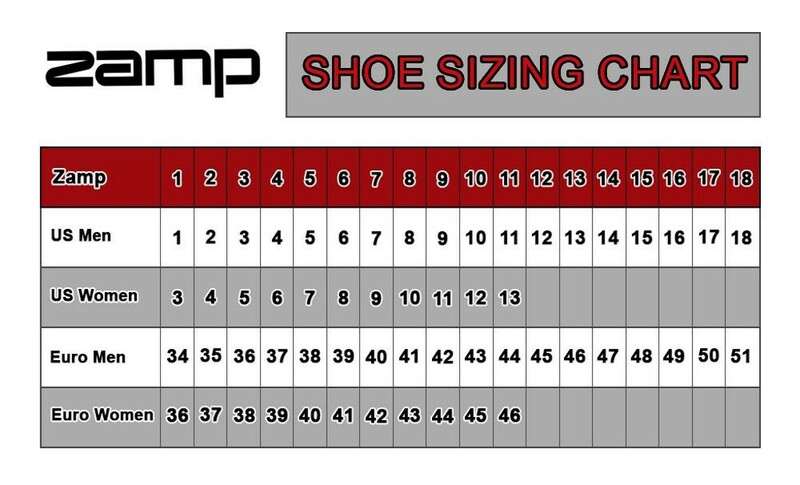 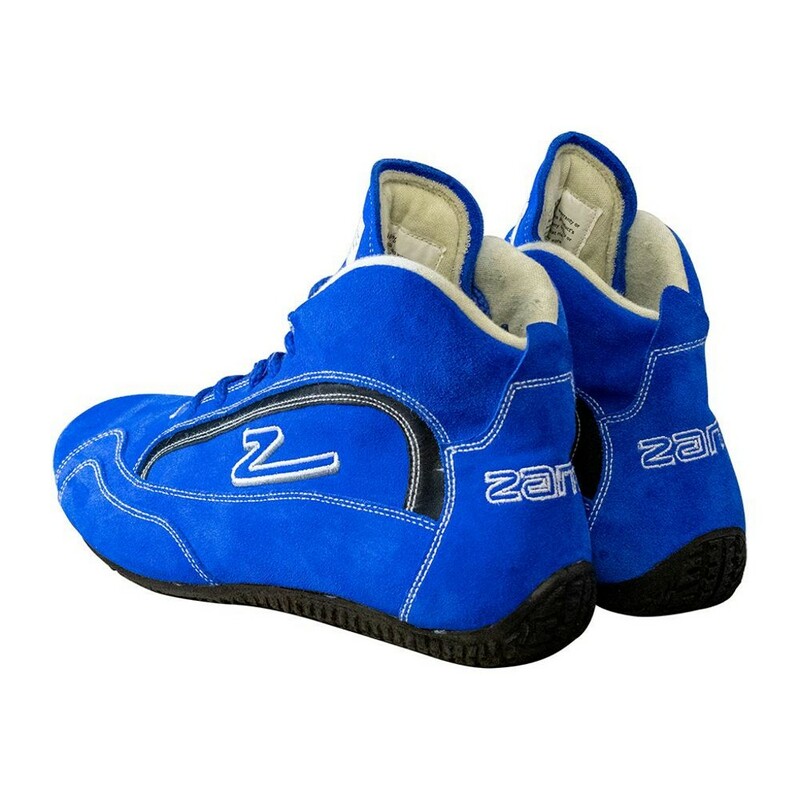 The all-new Zamp ZR-30 Race Shoe! 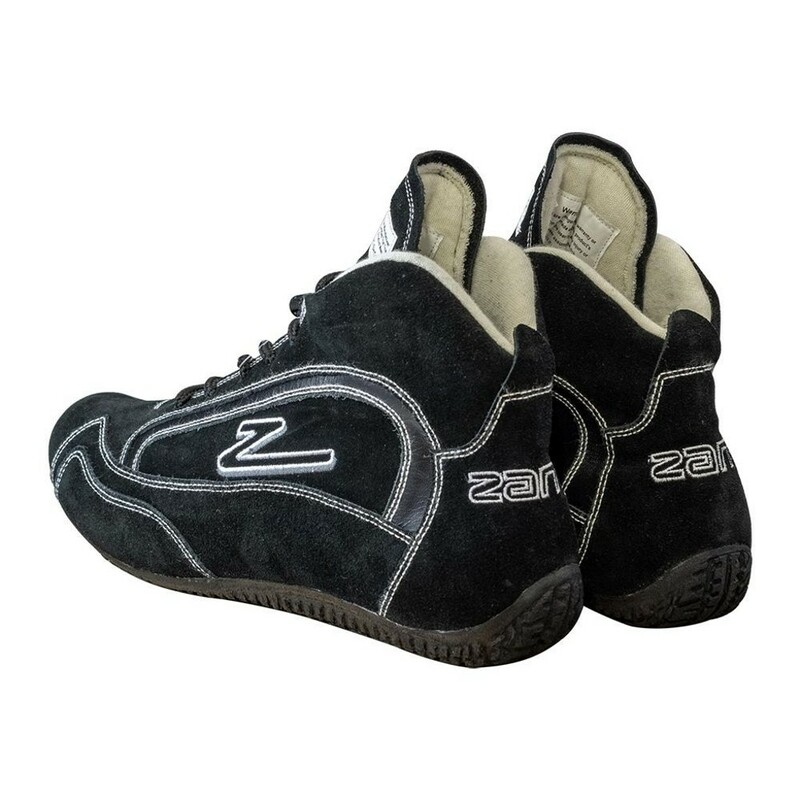 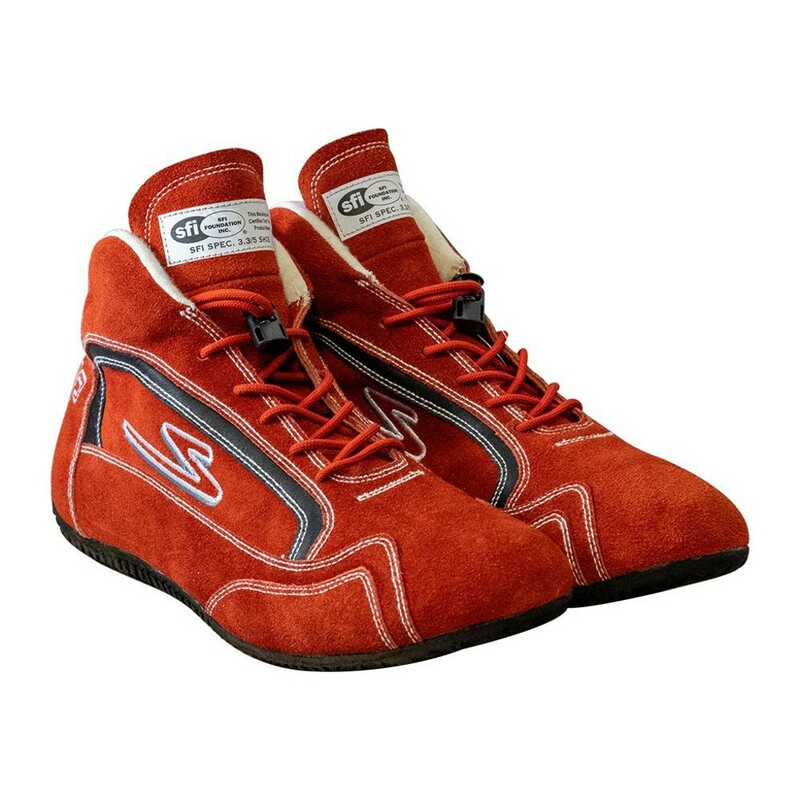 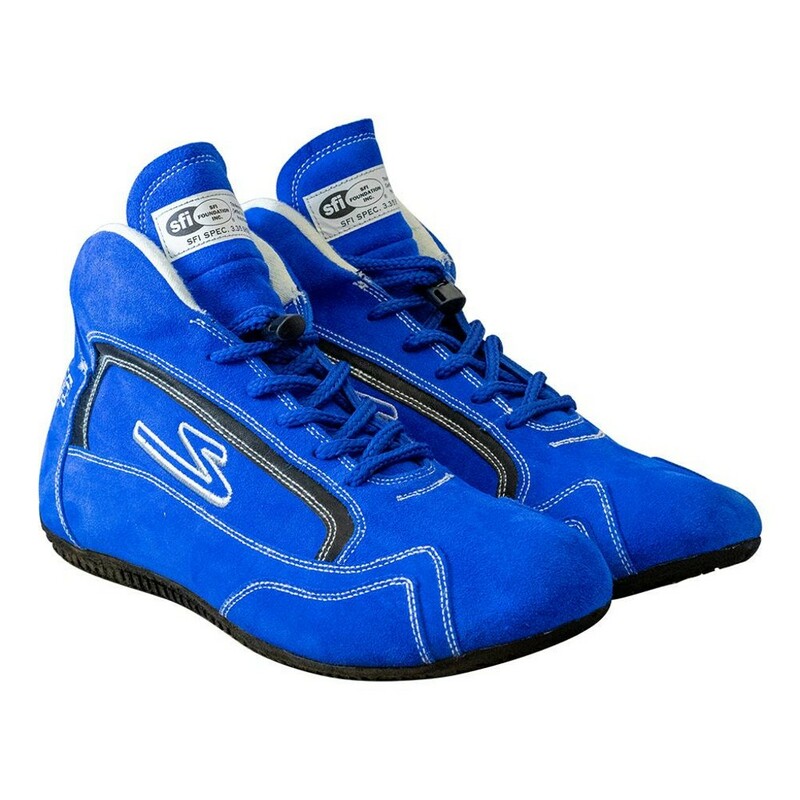 Featuring high-quality, lightweight but durable suede construction, and thin rubber sole for ultimate pedal feel, all in a super lightweight shoe! 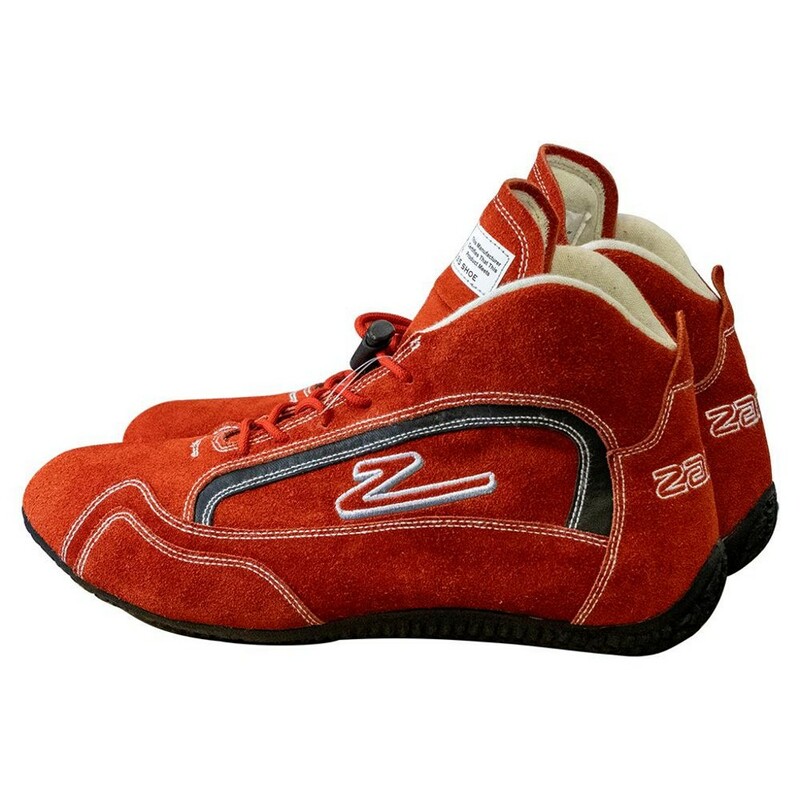 Available in 3 colors: Black, Red and Blue!